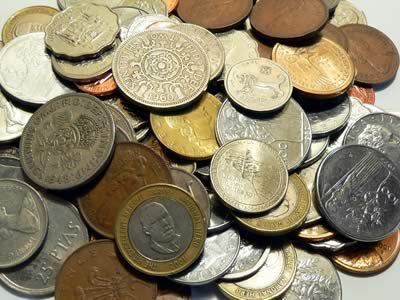 Coins have been collected by various people for centuries. The hoards of coins discovered in the United Kingdom by metal detector tell a story of how the common man hid his wealth with the hope of recovering it at a later date. These hoards tell us when the coins were buried. I have a few ancient coins to whet your appetite. The most easily obtainable coins for South Africans are those that are struck here for circulation. We have a very young numismatic history. 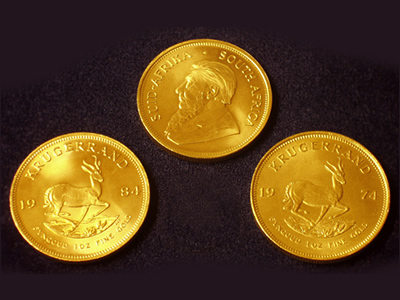 Our first gold coin was the Pond struck by President Burgers in 1874. The ZAR series followed and this became our first coinage. Gold Ponde and half Ponde were issued. 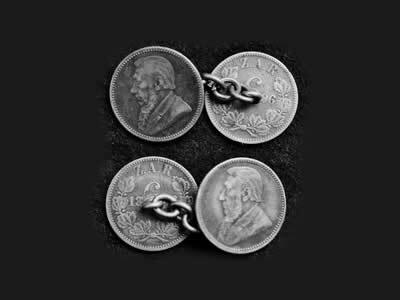 The silver coins included a five shilling , Two and a half shilling, a two shilling, a shilling ,sixpence and a three pence. The only bronze coin was a penny. They all had the bust of President Kruger on the obverse and the coat of arms of the ZAR on the reverse. The silver coins of 1893 are extremely rare. The coining privilege was extended to Samuel marks. He made 215 gold tickey’s dated 1898. They are extremely rare and one should have them graded and expertised by the South African numismatic grading service before parting with your money. After the Anglo Boer War ended in 1902 , South Africans had to wait until 1923 before the Royal Mint Pretoria stated to produce coins for circulation. 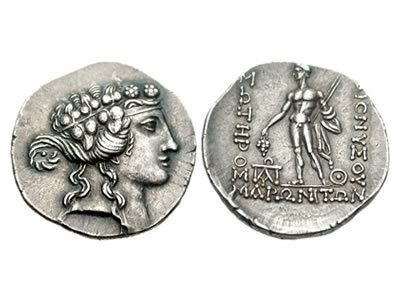 There was such a shortage of coins that merchants made tokens to be used as coinage. The most popular coin was the one penny made by the municipality of East London for use on the ferry. This token circulated as far north as Zambia. The Royal Mint Pretoria made a proof set in 1923. 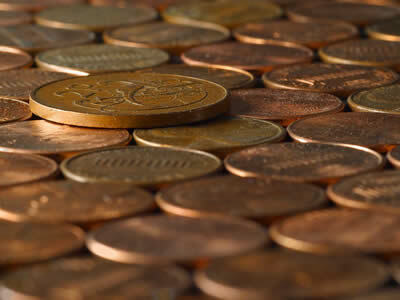 The long set consisted of the gold coins, silver coins and the bronze coins and a short set, which consisted of the silver coins and the bronze coins . The mint made odd proof coins until 1930 when the mint made a complete set again. Proof coins are made from specially polished dies and blanks. This so that the engravers art can be shown at its best. The Rarest silver coin is the 1931 tickey. There were only 128 made and 62 of them were put into proof sets. A very large number for the time. From 1923 to 1936 our coins had the English King George the Fifth on the obverse. The Union coat of arms was on the reverse. From 1937 to 1952 our coins had the English King George the Sixth on them. Then from 1953 to 1960 the English Queen Elizabeth. In 1961 Van Riebeeck replaced the Queen when we became a republic. This is known as the first decimal series. The second decimal series was introduced in 1965. The only silver coin was the One Rand Coin. All the other white coins were nickel. The silver rand coin was discontinued in 1976. There after the coin was struck in nickel. 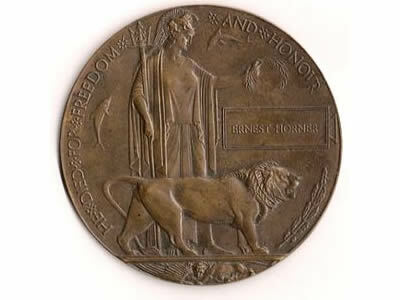 The two cent and one cent were bronze. This series lasted until 1990. The new coin series was redesigned and is still in use, However the one cent, two cent and the five cent coins have been discontinued. 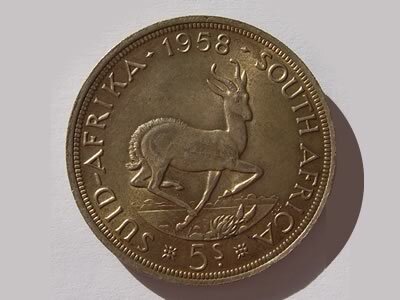 The five rand coin was introduced in 1994. Click on one of the categories below to see the related coins.